A small investment can make a big impact on the your home. 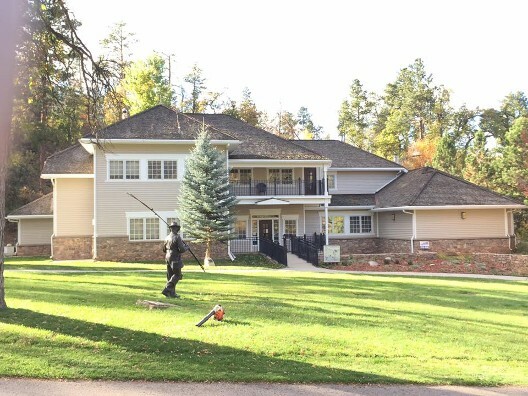 Receive high-quality professional painting from Colorworks Painting based in Spearfish of the Black Hills of South Dakota. Whether your project is large or small, we can provide the necessary resources and solutions to get the job done right. Our track record for consistency, timely service, and subject matter expertise make the impossible tasks possible to overcome. 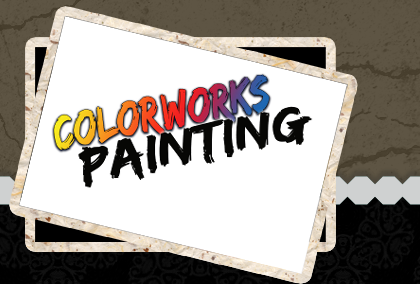 Colorworks Painting is a professional commercial and residential paint contractor serving ALL of the Black Hills. Our company is here to assist by providing a wide range of services whether it's interior or exterior painting, log cabin staining, pressure washing, deck staining and refinishing, or giving a makeover to your dated fence. We take great pride in what we do. We offer quality painting at affordable prices. Colorworks Painting interior and exterior painters serve all the Black Hills area including Spearfish, Sturgis, Rapid City, Lead, Whitewood, Belle Fourche, Deadwood, Sundance Painters, Painting.